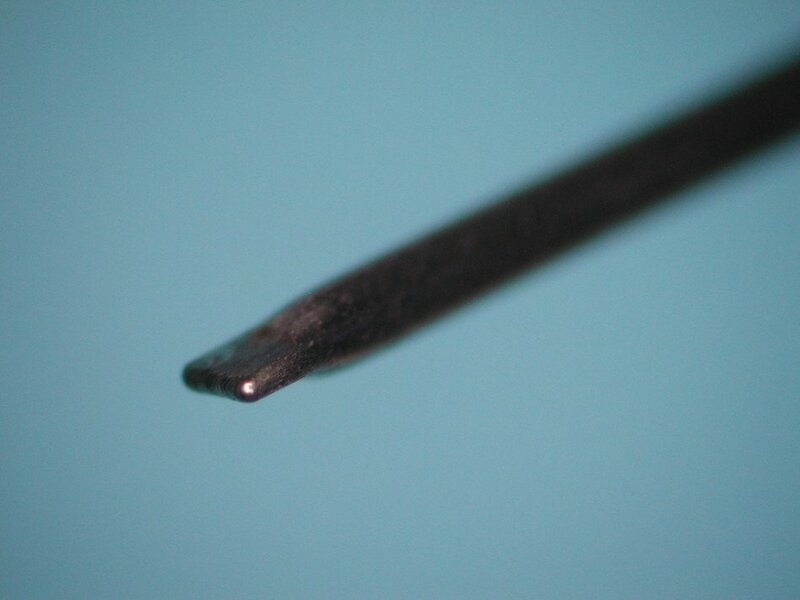 We use lasers to micro-weld and micro-solder at a very small scale. 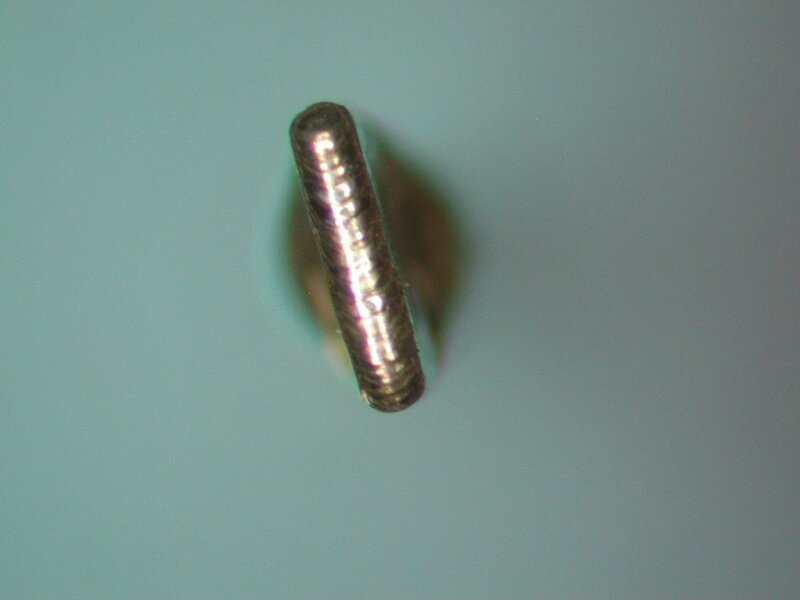 These micrographs show a 0.900 mm stainless steel tube with a 0.150 mm wall thickness. Precision MicroFab clamped the tube-end and ran a 0.300 mm weld along the butted walls. This weld is leak free under intense hydrostatic pressure conditions.